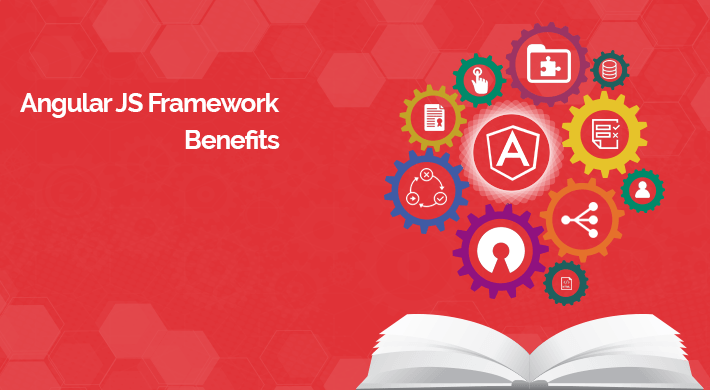 Features of AngularJS framework Fostering the Advantages of AngularJS. Data binding / MVVM PatternModel­view­view­model is the robust architecture to design the web application. Data binding pass on the changes of MVVM pattern across UI and auto update the Model and view. The data models in angular are POJO, so, it doesn’t need Wrappers, Getters, Setters or Class- declaration. AngularJS framework make it automatically updated. AngularJS development framework allows you to express your data, from the easiest form to the most complex one, through custom types. 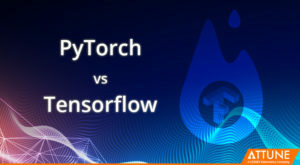 The two­way auto­updating has trimmed a lot of coding and saved much time of the developers. Dependency InjectionDependency injections can be used while defining the components like services and controllers. These components are defined by an Injectable factory method or constructor method. This can be injected with either services or value components as dependencies. The construction function for controllers can also be provided with special dependencies. While allowing the “run” and “configure” block for a module, these dependency injections are very well propitious, as these block accept the specific functions only. 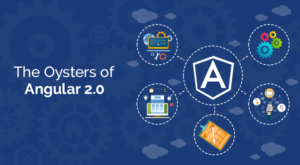 Declarative User InterfaceHTML is a template language of AngularJS framework which makes the user interface very explicative and less perplexing. HTML is comparatively more resilient language to prevent the breaks. 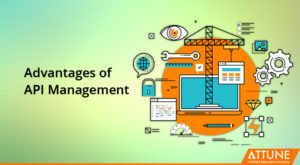 This declarative user interface approach cut the frills of web application development as it just requires you to define the purpose and AngularJS itself manages dependencies accordingly. Open Source MVC frameworkMVC components have to be splited to implement MVC. In absence of AngularJS framework, the developer had to do a lot of coding work to Interconnect. But AngularJS MVC framework has taken up the responsibility on its own. HTML extensionsThe html extensions make the AngularJS more interactive and intuitive. The AngularJS is featured with the custom directives that allow HTML extension with new tags and attributes. These custom directives for HTML extension are test friendly, manageable and reusable for dynamic projects.